Skyline Of Leeds City With Old And New Buildings In Autumn. Stock Photo, Picture And Royalty Free Image. Image 47620865. 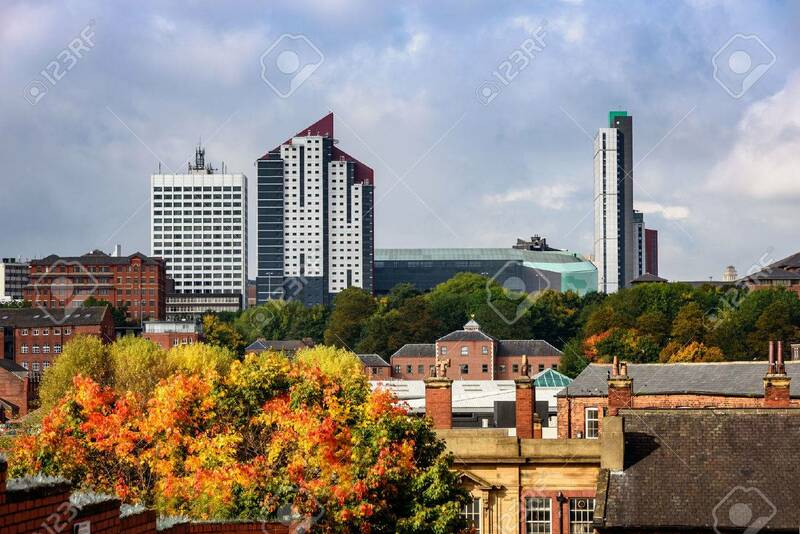 Stock Photo - Skyline of Leeds city with old and new buildings in autumn. Skyline of Leeds city with old and new buildings in autumn.